I remember first reading about Thomas Keller in Michael Ruhlman’s “The Soul of a Chef”. 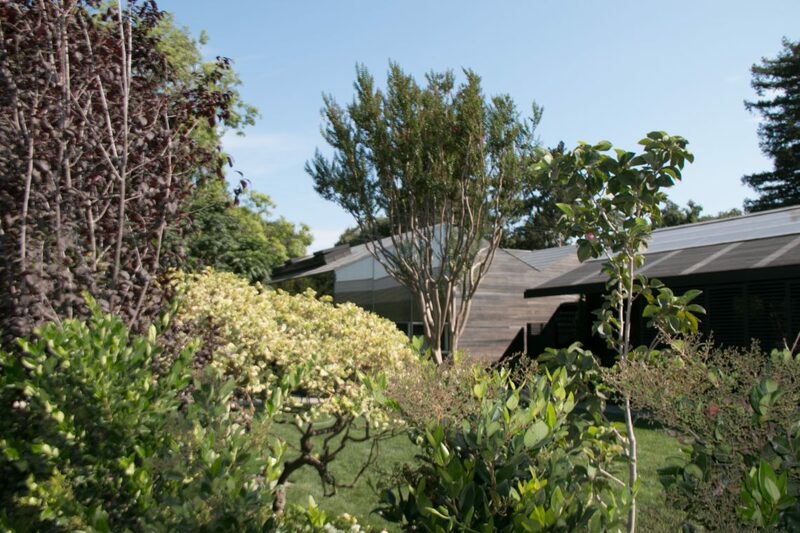 Ruhlman describes his first visit to the French Laundry and the out of body experience that it was. He includes the story that is included in the French Laundry Cookbook about Keller’s first time butchering rabbits. The experience was for him, a turning point. The experience was awful and he vowed to ensure that these rabbits were beautiful, there would be no neglecting them as they cooked, overcooking by accident and throwing away needlessly was not to occur after taking their lives. 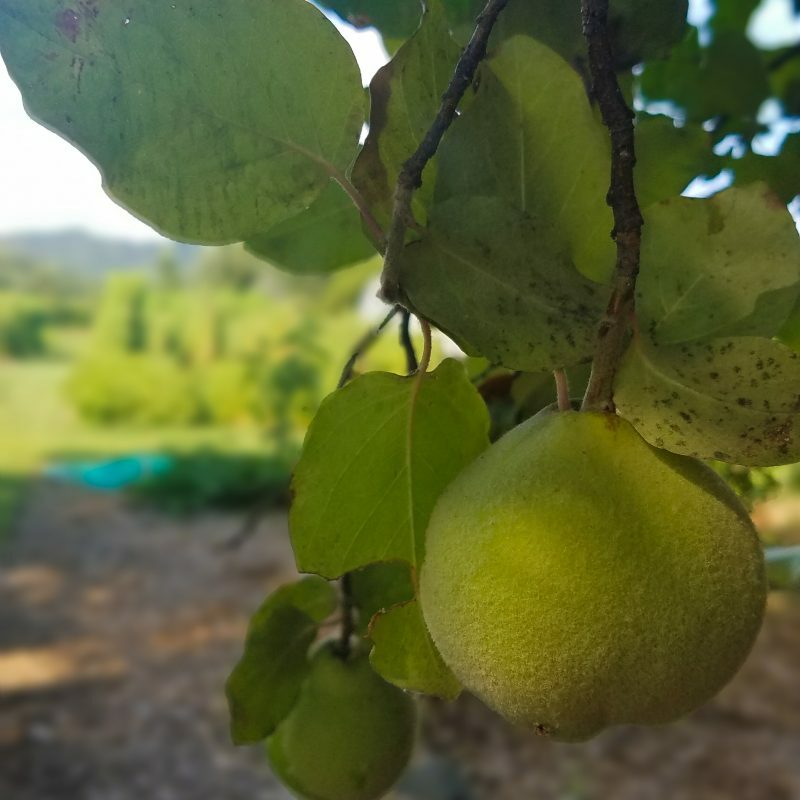 This story of getting back to where the food comes from, the respect for that and subsequent care for the products that he puts on the plate is part of the essence of what makes the French Laundry so special. The French Laundry is a two story stone building that was built in 1900 originally as a saloon. In the 1920’s it served as a French steam laundry. 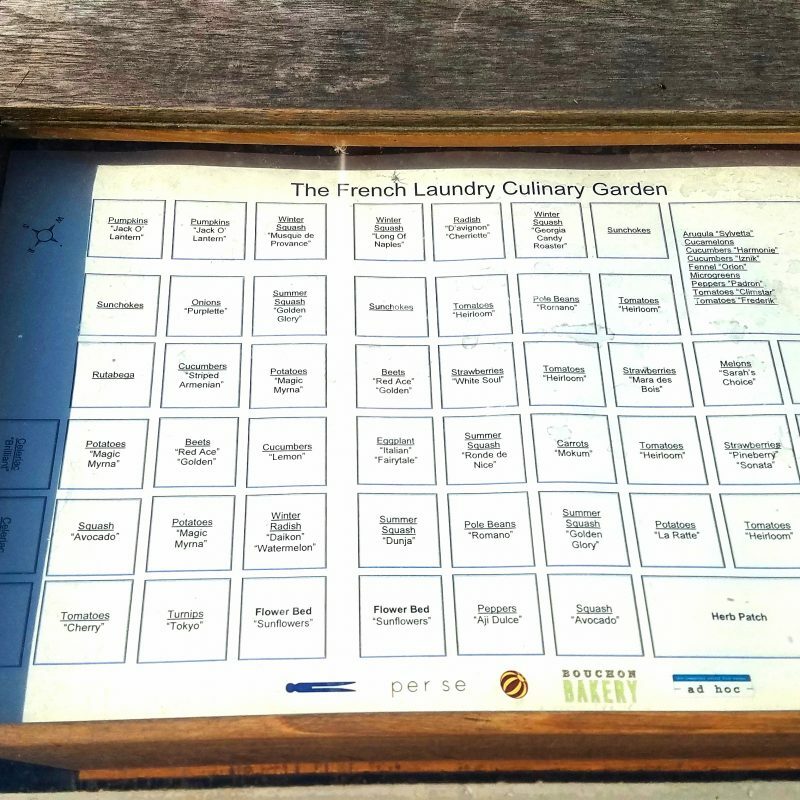 It had a personal residence and was also a brothel and saloon in the 1930’s, before going vacant for many years, but the locals still referred to it as the French Laundry. 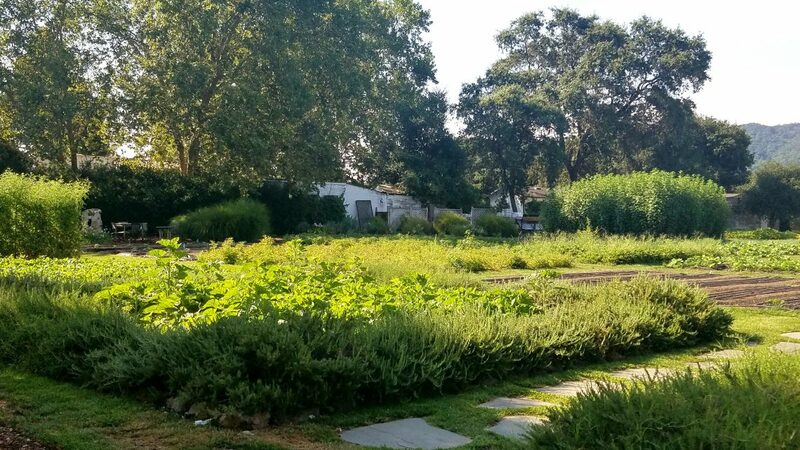 In 1976, one time Yountville Mayor Don Schmitt and his wife Sally purchased the neglected property and turned it into a restaurant. 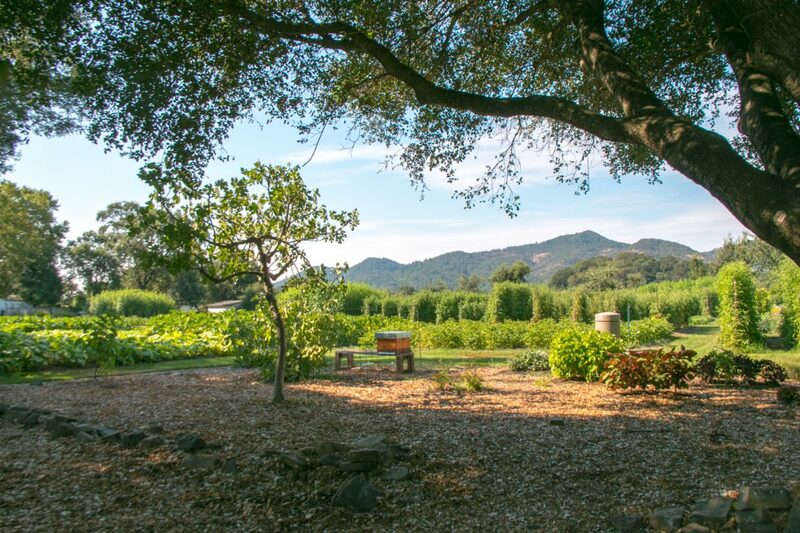 In the 1990’s the Schmitt’s were ready to leave Yountville, it had grown a little too big for them and an unemployed Chef from LA saw the property and knew it was his destiny. Mind you, Keller had already made a name for himself at Rakel in NYC as well as Checkers in LA. 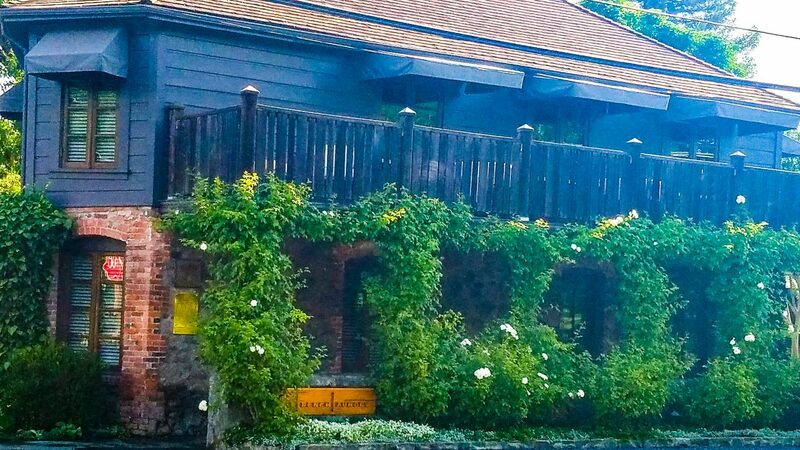 When he opened the French Laundry in 1994 he had immediate interest followed by profuse praise. The restaurant continues to set high standards and be one of the most acclaimed restaurants on the planet. The building is inconspicuous and you can easily walk by and miss it. Covered in vines, it is humble and elegant. While walking by, we watched multiple cars stop, it’s occupants hurrying around to have their picture snapped in front of this iconic restaurant. 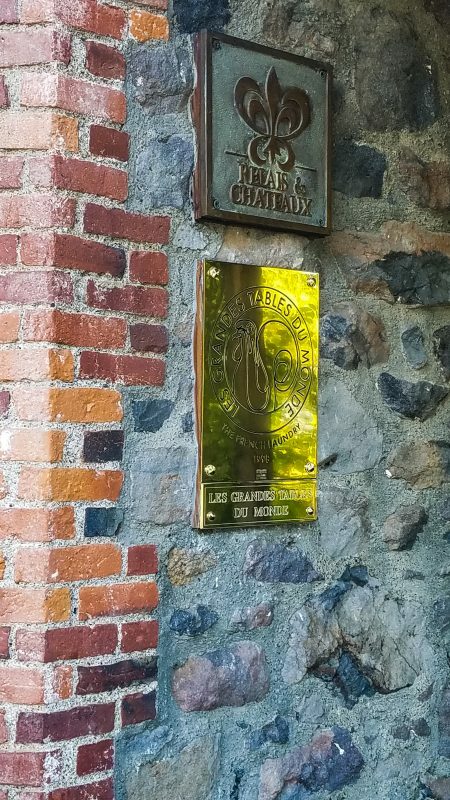 The French Laundry is a member of French-based Relais & Chateaux and are one of the 170 restaurants in Les Grandes Tables du Monde. 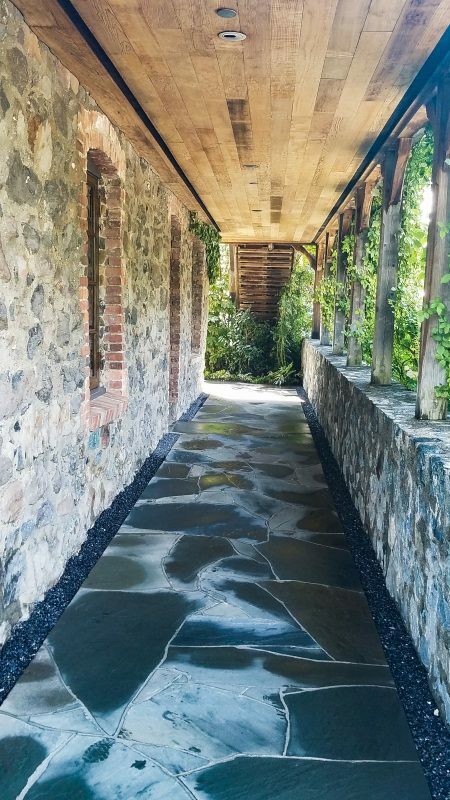 When you follow the front walk to the end, you can see the beautiful new kitchen that was built in 2015. This is modern in contrast to the restaurant building. Thomas Keller comments that he was inspired by the Louvre, contrasting the older and traditional with the new and innovative. 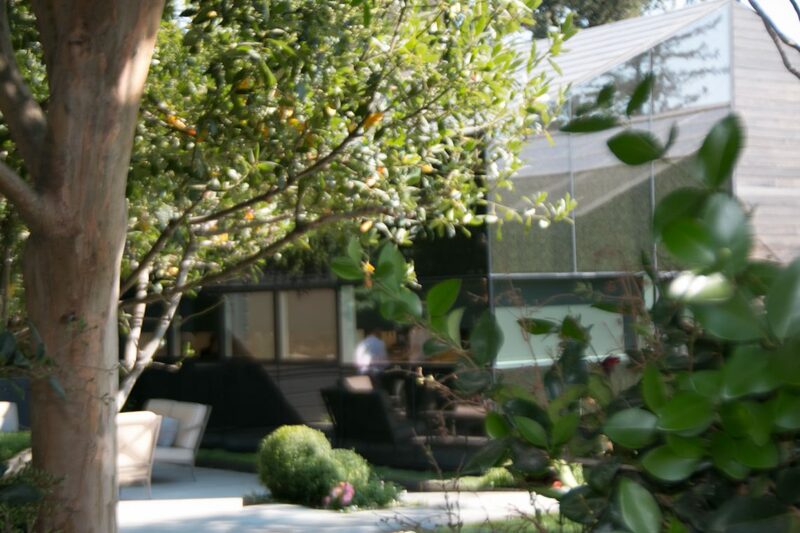 There is a great video with him on the The French Laundry Culinary Gardens Facebook Page. 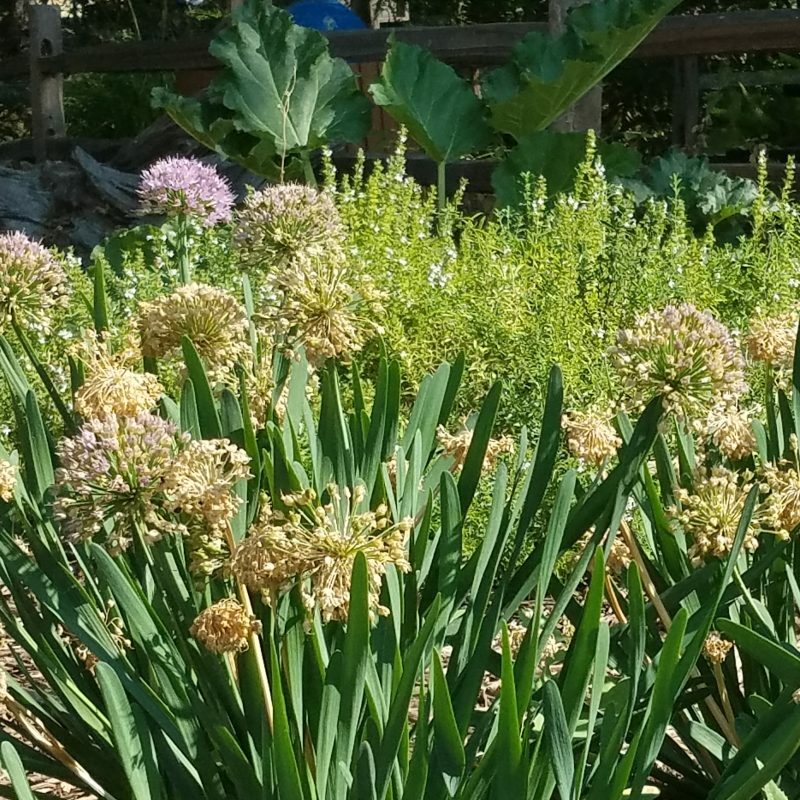 The gardens across the street, are well kept, but also humble. 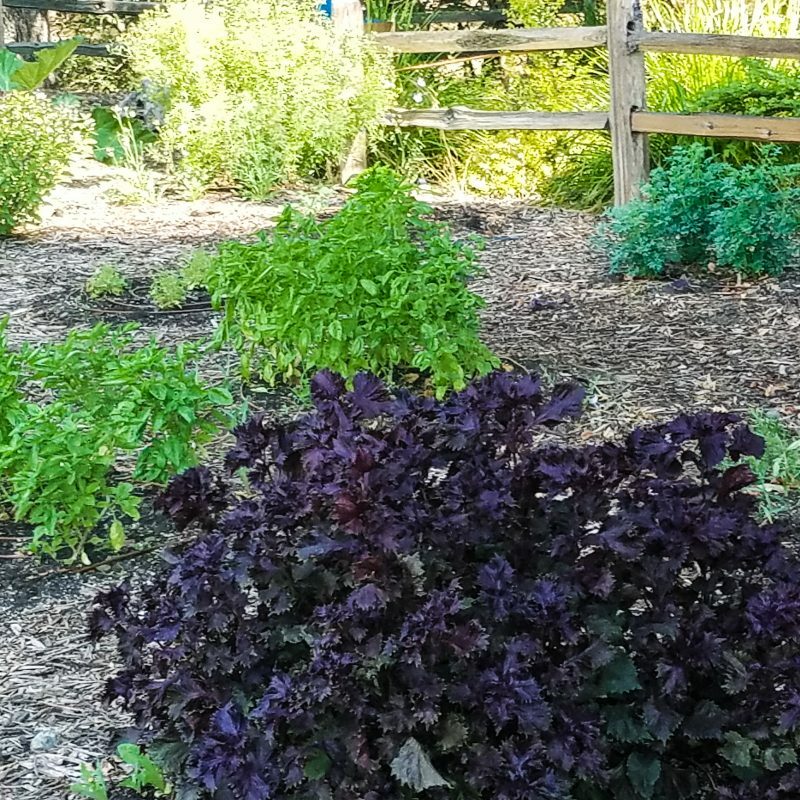 A vegetable garden, with herbs and flowers, that is not pretentious and is open to passersby. 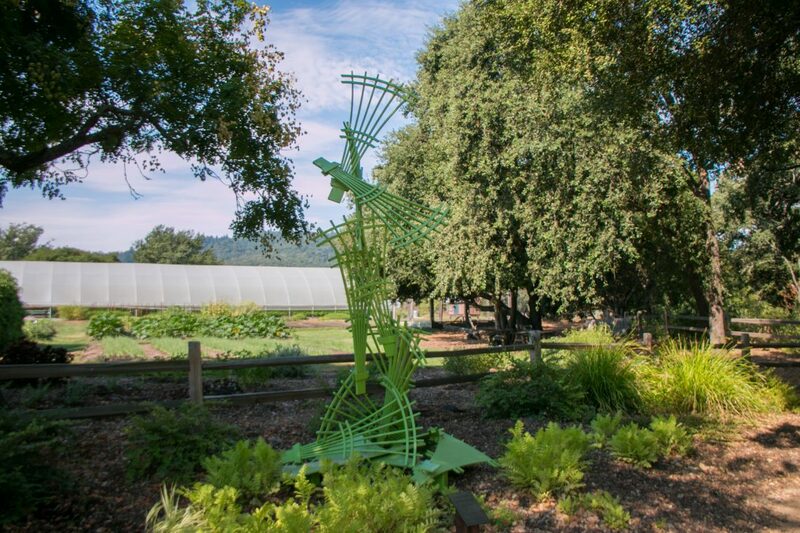 As you stroll up the street you will see the hoop houses in the back. At the center of the garden near the sidewalk you will find a podium with a wood and glass display box that shows the layout of the garden. 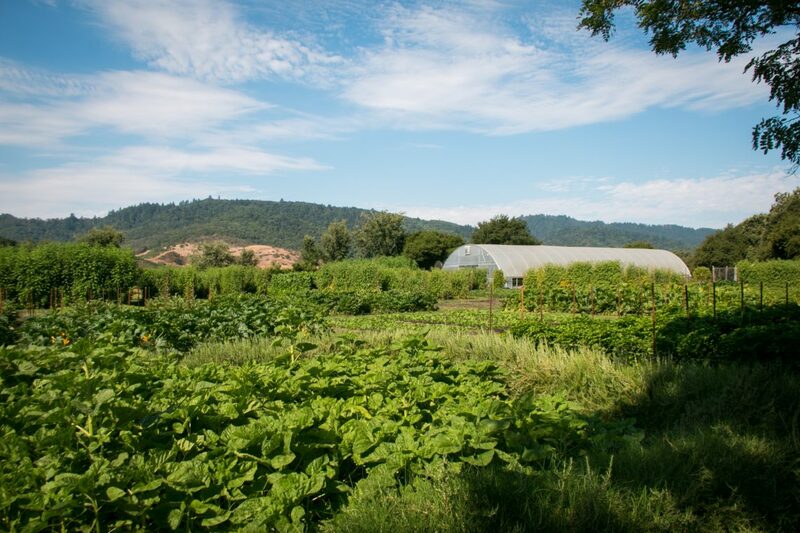 You can look about and see exactly where the tomatoes, cucumbers, squash…the herb patch and the flower bed with sunflowers are located. 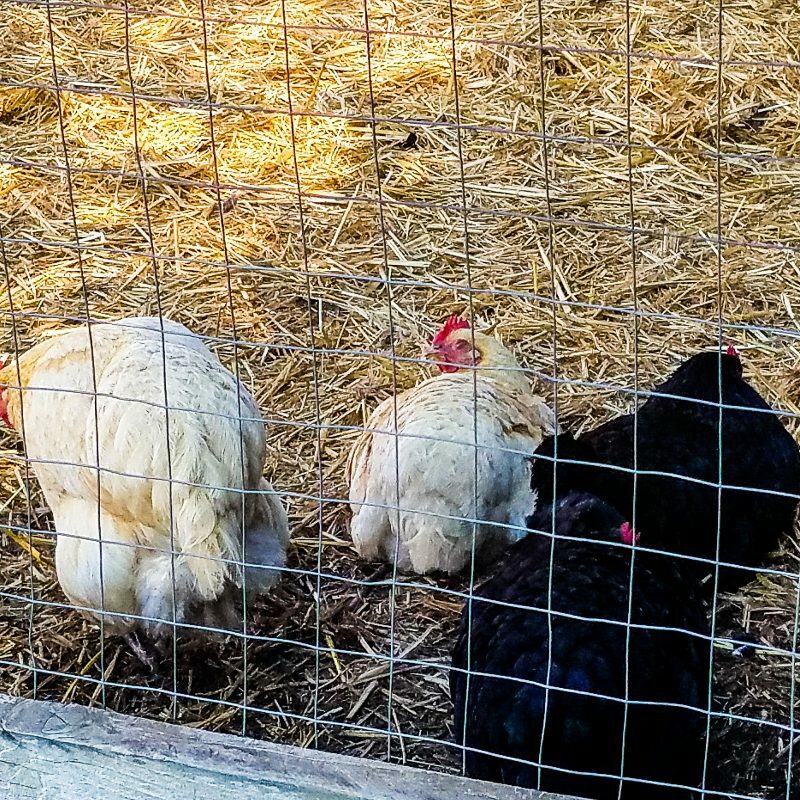 Off to the side you see the chicken coop and you can wonder up and say hello to the chickens. 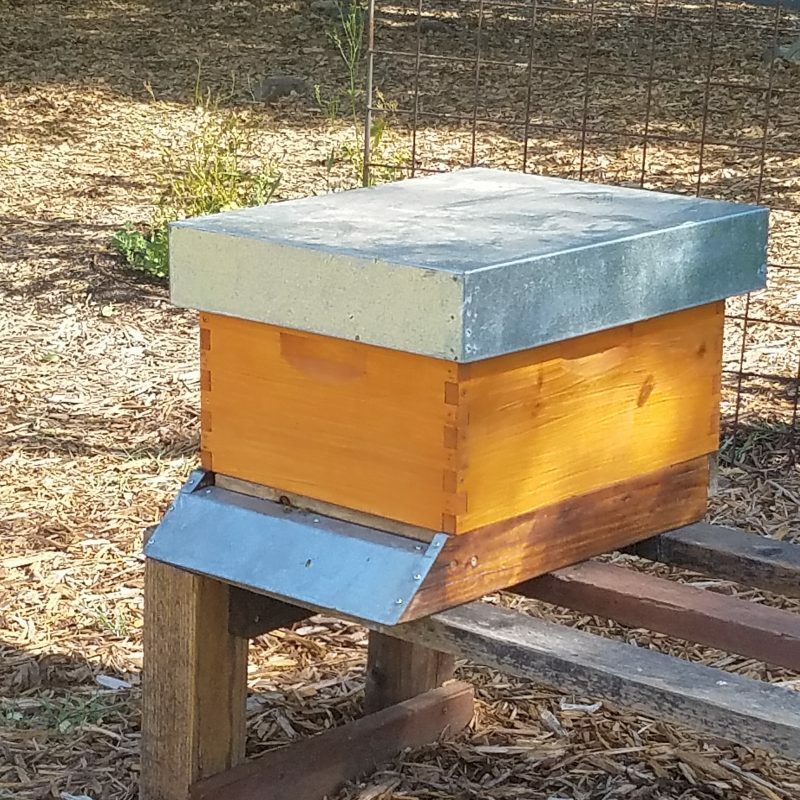 There are bee boxes for fresh honey as well as to provide a home for the bees who pollinate the garden. There are sun chokes, pumpkins, peppers and along the sidewalk you will see fruit trees. Here and there you find benches to sit and enjoy the bucolic view. A shady tree and a bench to sit on while you take in the culinary gardens. This is farm to table. 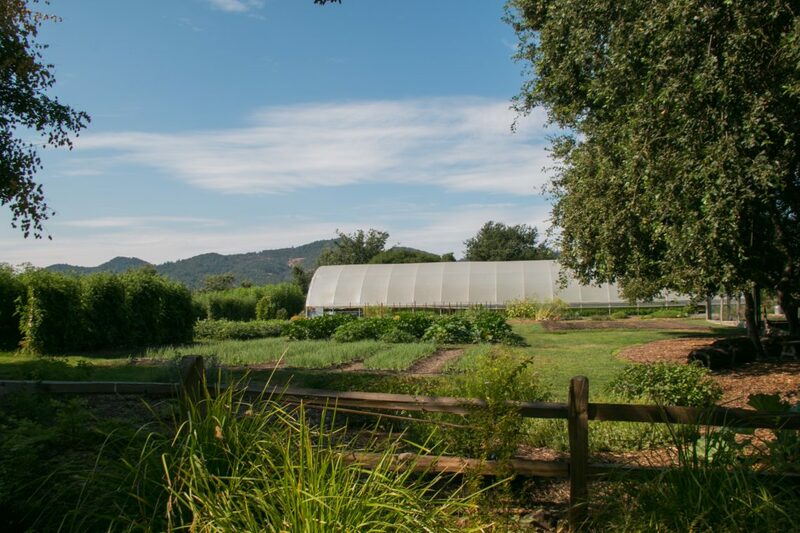 The produce comes in each morning and the menu can be based on what they know is going to be ready in the garden. Again, this is Keller getting back to the source of the food he is so beautifully preparing. 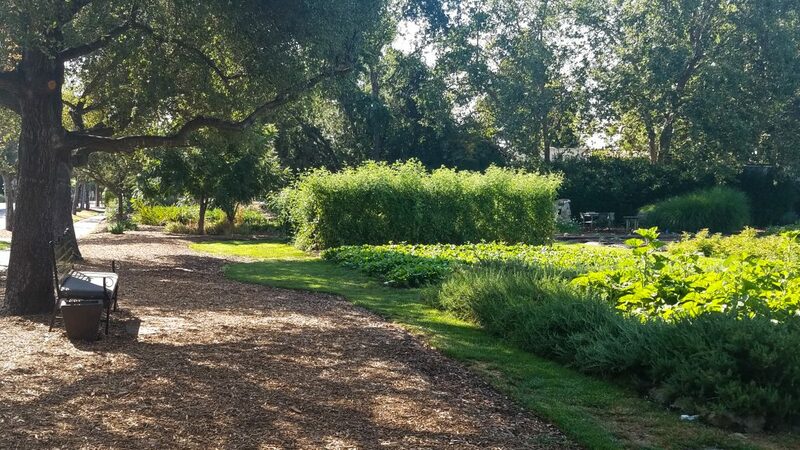 All in all, strolling Yountville and the French Laundry Culinary Gardens is a fantastic way to start a day in Napa. It is stimulating to the senses, yet calming. It quiets your mind and puts you in a reflective mindset, which I believe is the perfect way to start tasting wine.